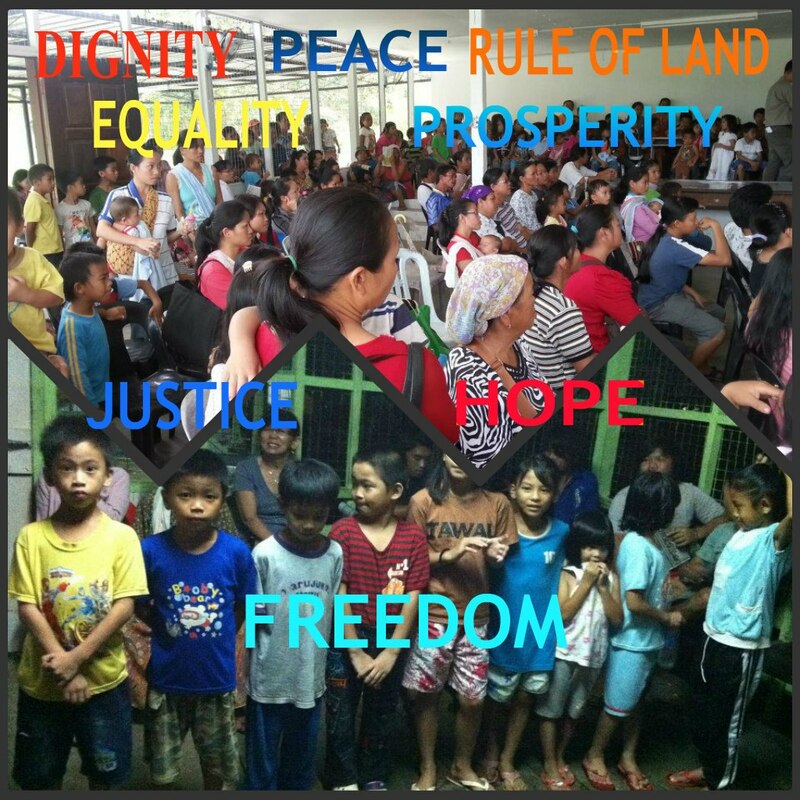 All we wants is our legitimate rights - No more and No less. 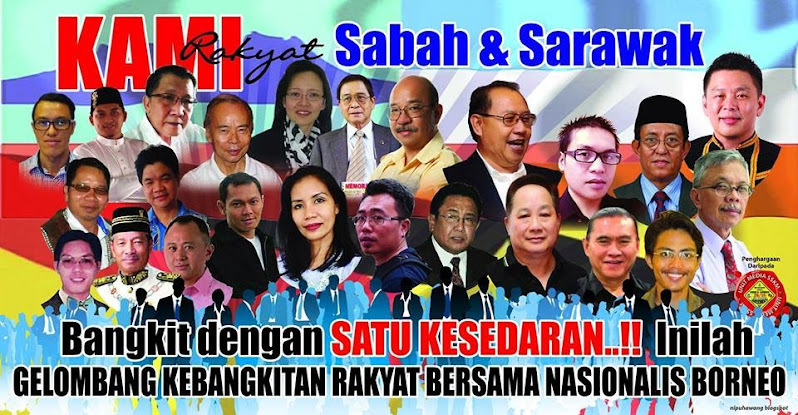 Our next agenda is Sabah dan Sarawak Keluar Malaysia. 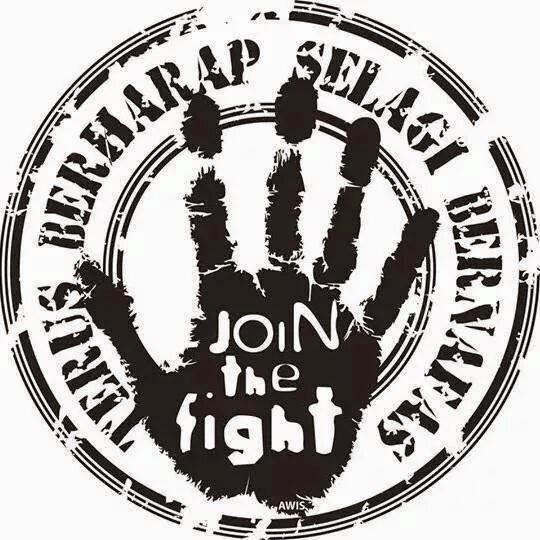 It is a name of a Facebook page which our blog Borneo Four is strongly supporting, so much to the point that we have adopted the SSKM as our official facebook group where we dwell everyday. 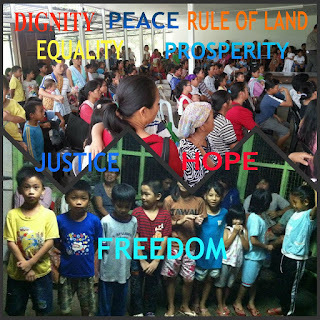 It is a castle, so to speak, where like-minded freedom fighters are training with speeches about freedom mentality, about independent nation, and about sovereignty. 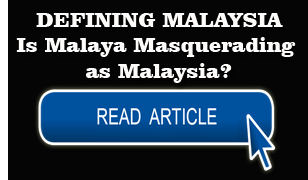 A quick reminder of the blog's theme -- War With Malaya. That's the way it has been since 2006. 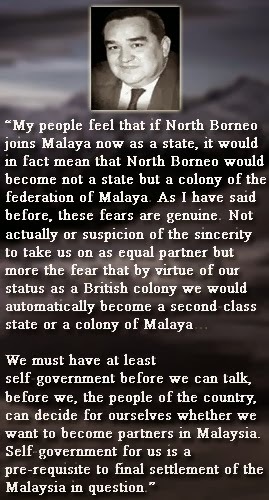 I guess we can say the clamouring about Malaya is bad-bad-bad had somehow awakened the laid-back people of Borneo, especially our relatives who are -- as presumed by the Malayans -- still living in trees. The tree-people were curious. From tree tops 20-, 30-, 40-floor high they opened their trendy laptop and googled all about it. 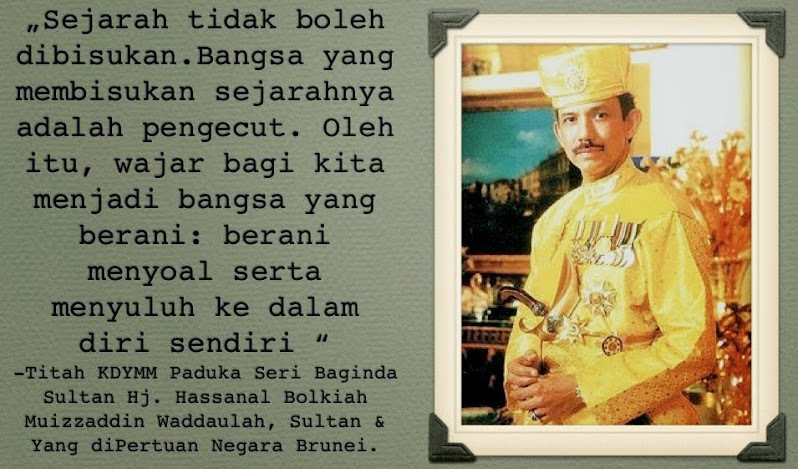 Thanks to Haji Julaihi Haji Suut's writing on Sejarah Malaysia, together with other popular Borneo-based bloggers who wrote on similar subject, the tree-people now agree Malaya is indeed bad-bad-bad. A rude awakening. 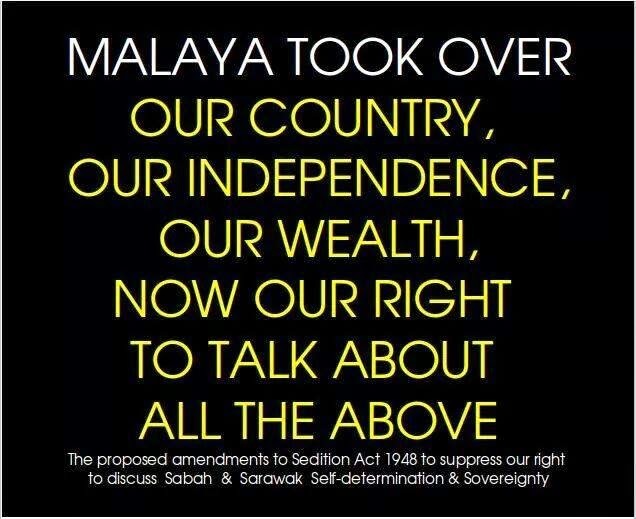 Having seen where Malaya had cheated them, fooled them, lied to them -- the lies dated back to as early as 1957 --, the tree-people pressed 'G'. The lifts dropped them to ground level. 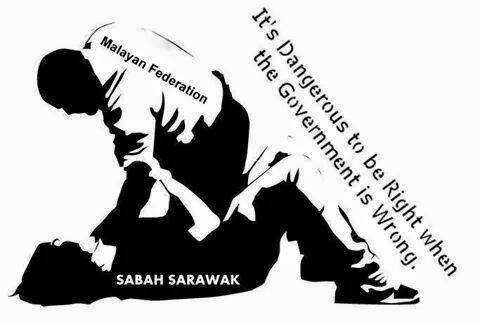 Now everyone is demanding justice for Sabah and Sarawak. 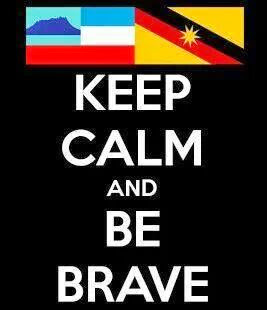 Then on 9th August 2011 SSKM was created by a Sabah lass and a Sarawak guy. 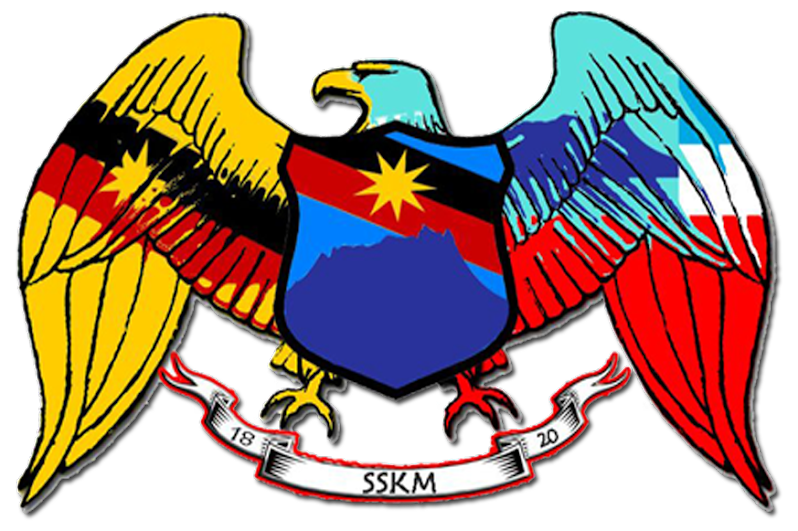 Today, Facebook group SSKM, a Borneo rendezvous, has 4,000 members from all over SabahSarawak, and counting, at the rate of 88.8 new entries each day. SSKM's target -- 30,000 names by end of this year. 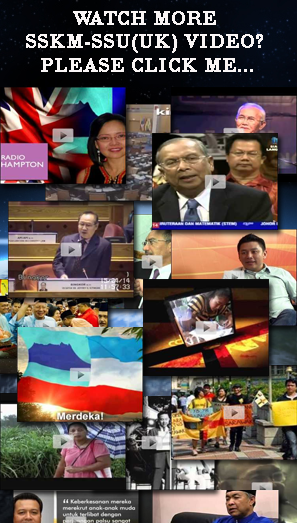 SSKM's conduct -- lawful dissents. 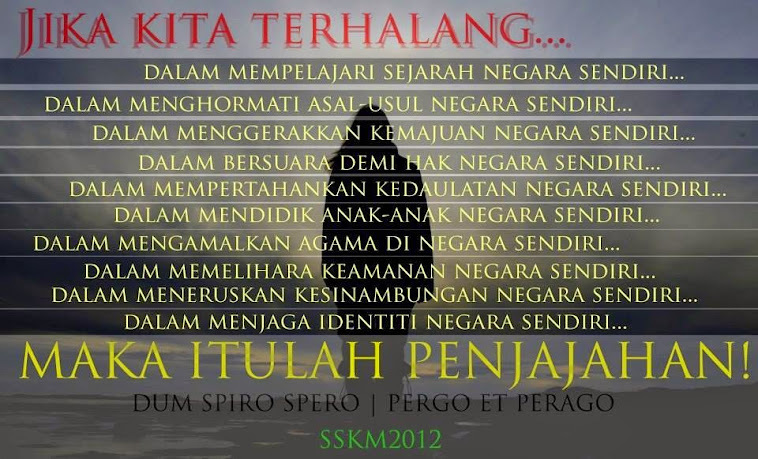 SSKM's purpose -- to tell all. 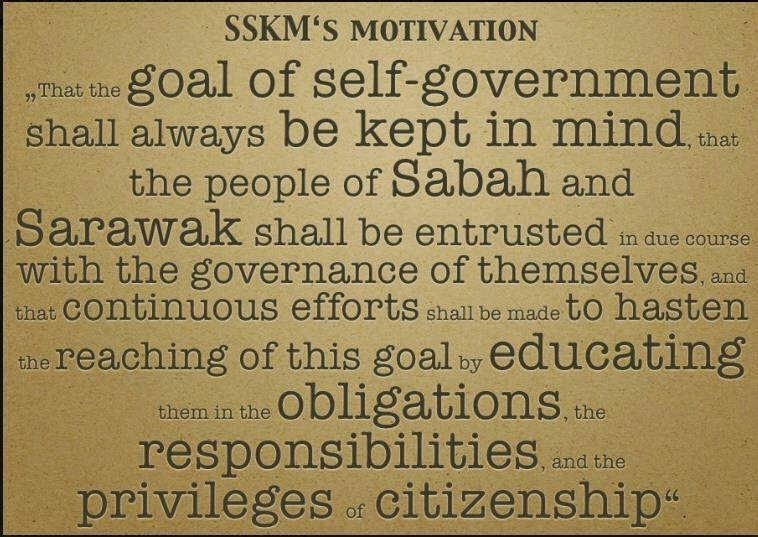 SSKM's goals -- Borneo awakening. 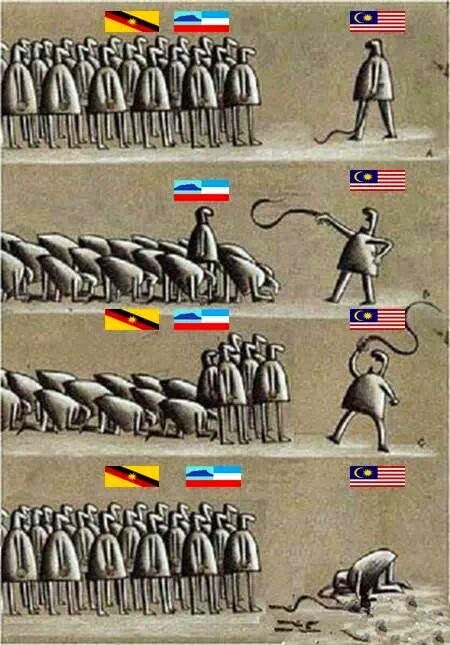 Prime Minister of Malaysia has only recently tried to make amends. But it was already too late for SSKM independent souls. 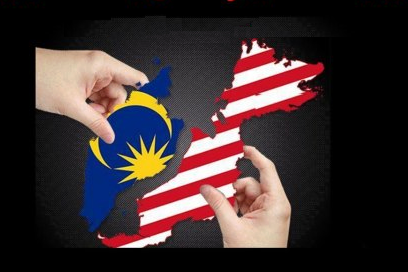 48 years in a country called Malaysia is 5 decades in UMNO's captivity and Malaya's slavery! No turning back. 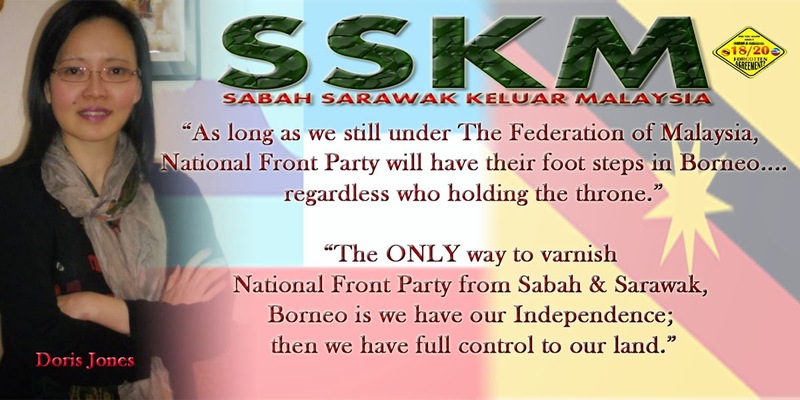 Soon, SSKM will be sending their messengers to every nook and corner in Sabah and Sarawak. 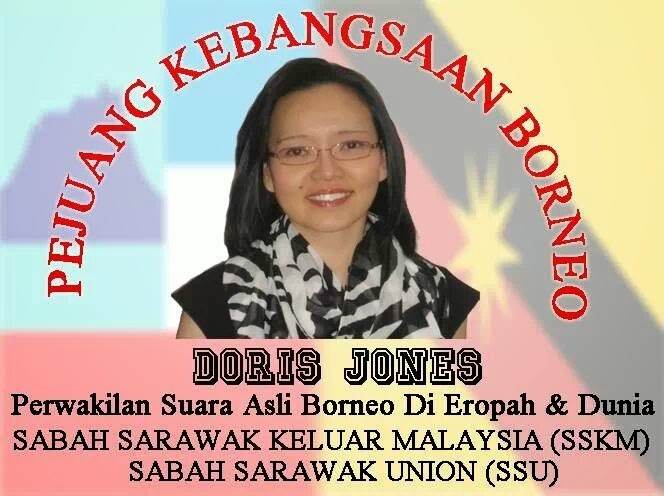 "Those connected to the UMNO colonisation machine are raising alarm over Sabah Sarawak Keluar Malaysia (SSKM) activities. 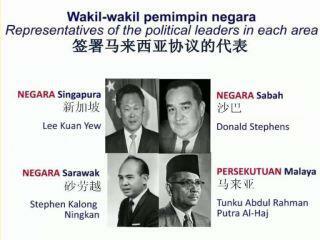 Of course on the outside many do not feel SSKM or any similar group can bring about separation from Malaya. 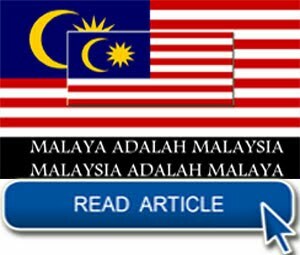 This article written by a Malay is interesting as it does not have an English version in the Borneo Post mouth piece of the PBB BN Sarawak regime. 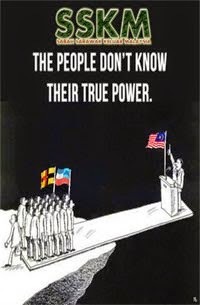 Many local Malays and other natives are totally disenchanted with the 50 years of colonisation in Malaysia which brought no real benefits to most native people and they want out. 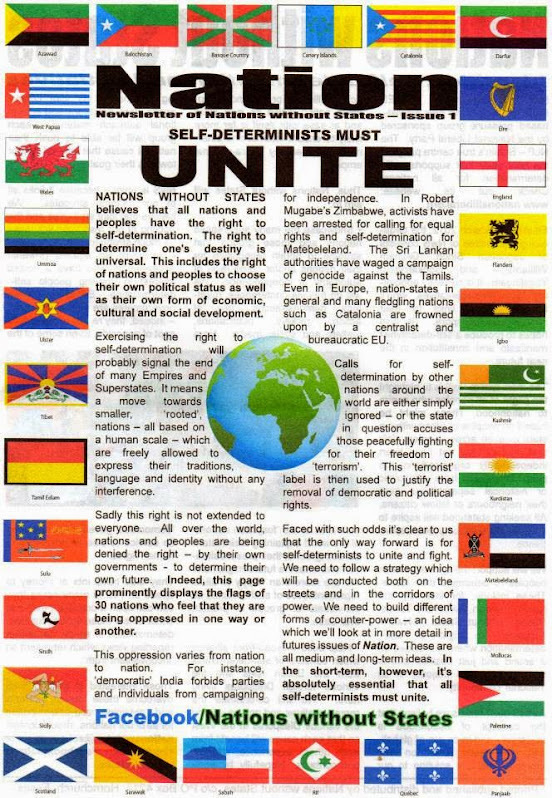 Many are young people who were born after 1963 and do not have the anti-colonial background. 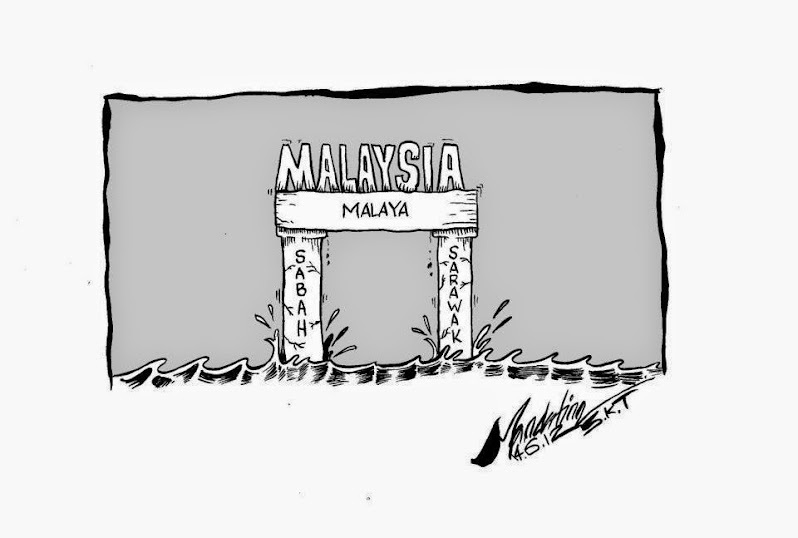 So it is interesting that they are questioning why Sabah and Sarawak are in Malaysia as poor “states” when their respective countries as so rich in natural resources. 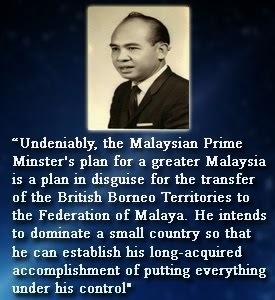 The pro-Malaysia UMNO BN writer of the article naturally opposes SSKM’s vision and mission for independence. 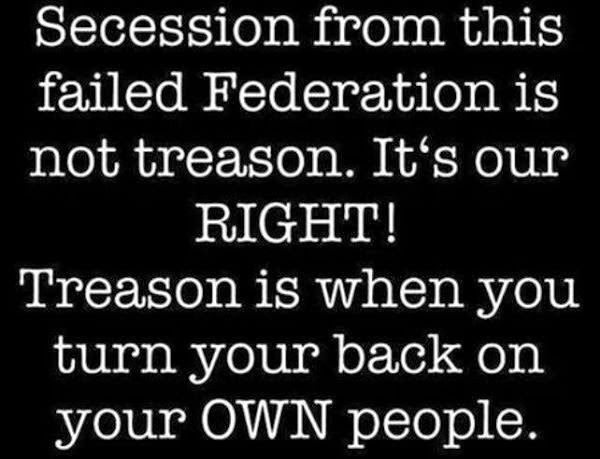 But those who have read their history will understand that while it takes time… one day the break will come. 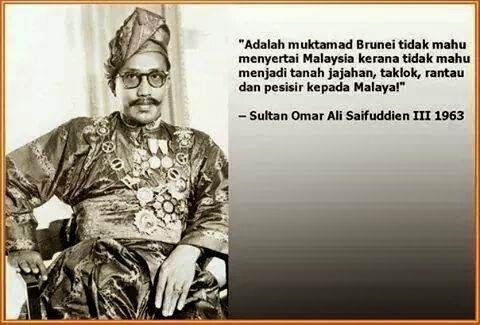 Are not Brunei and Singapore outside Malaysia? 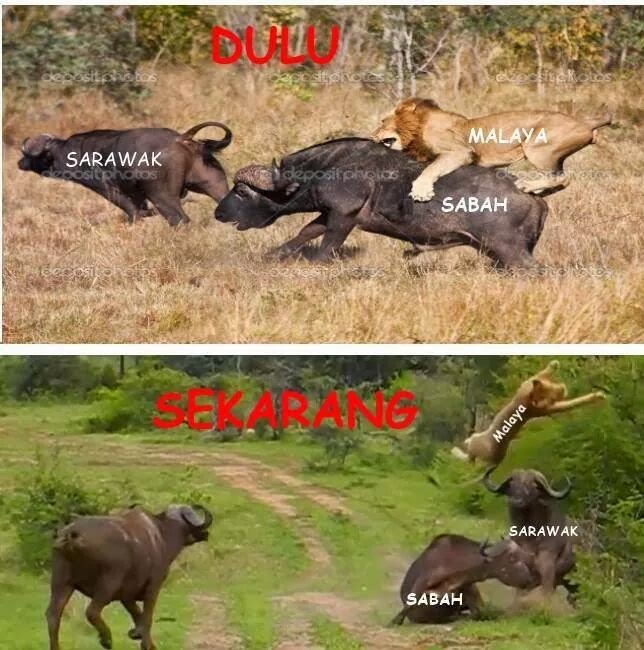 Sabah and Sarawak are already physically apart from Malaysia… it just take that a bit more time and effort to get people to snap out of their illusion of “independence within Malaysia”. 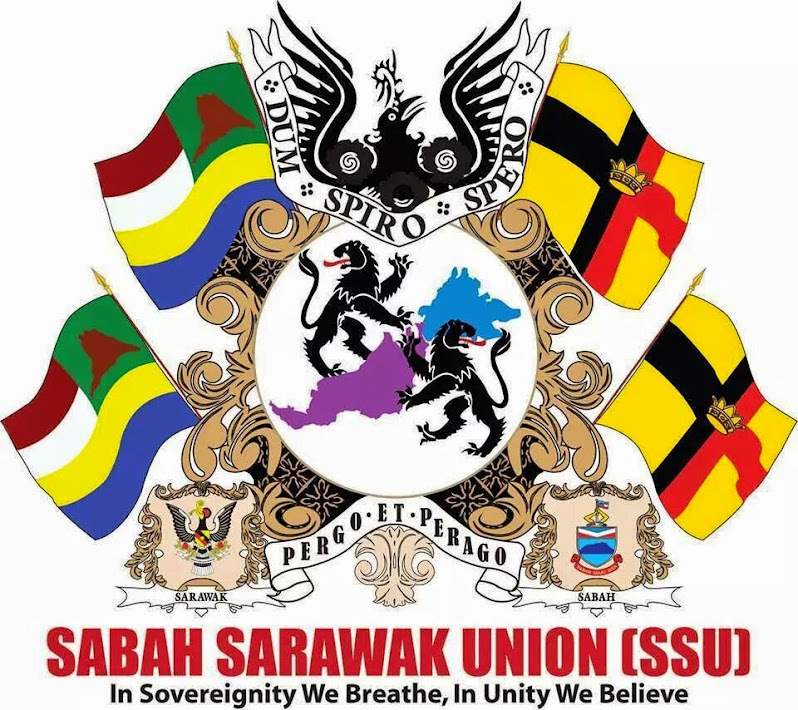 MIRI: Sarawak People are urged not to be influenced by the ideological separatist movement Exit Sabah Sarawak Malaysia (SSKM) are being contemplated in the social networking site at the moment. 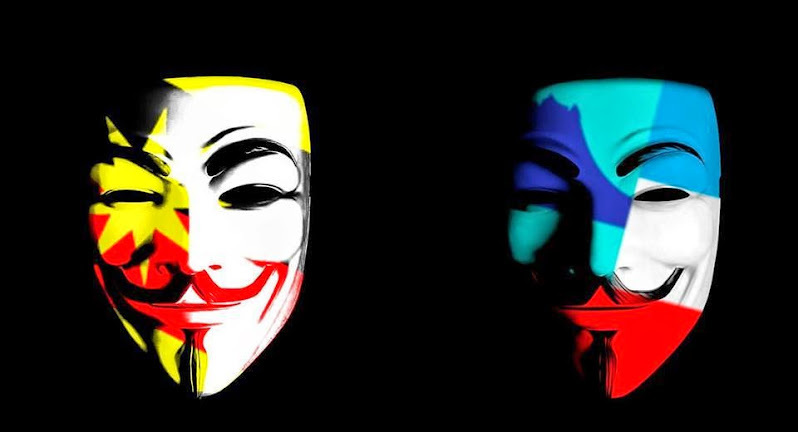 Social activist Wan Zain Syed said SSKM Mohdzar deliberately create a new account in a social networking site intended to incite and mislead the people of Sabah and Sarawak. 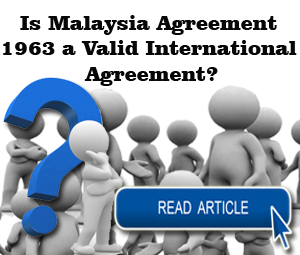 “SSKM deliberately distort and undermine some of the facts related to the agreement in the formation of Malaysia, but also described the federal government does not respect Article 18/20 1963 Merger Agreement,” he told The Borneo Post yesterday. He tells, SSKM separatist movement was likely perpetrated by politicians who are not happy with the government administration to try to raise sensitive issues. 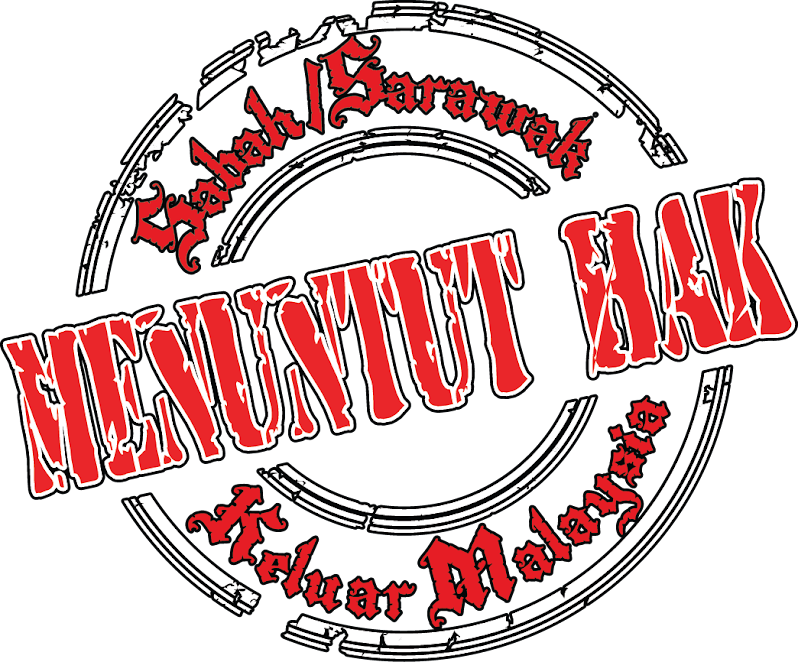 “SSKM is not registered with the Registrar of Societies (ROS) and it moved illegally through social sites to provoke, confuse and deceive the people of Sabah and Sarawak,” he said. 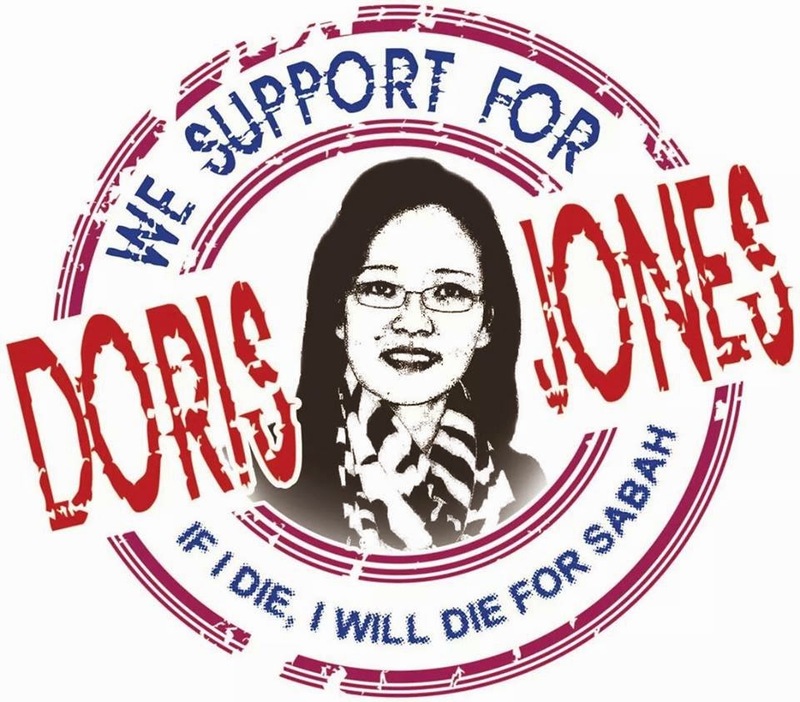 He added that if the SSKM continues unchecked poison people’s minds Sabah and Sarawak in social sites, then it could interfere with the majority of Borneo order. 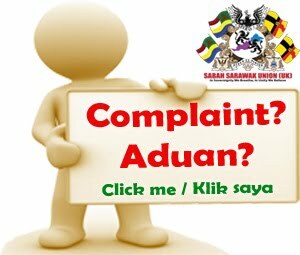 “We urge the relevant government agencies to take stern action against the social networking site owners SSKM or close the account involved because it could threaten public order,” he said. 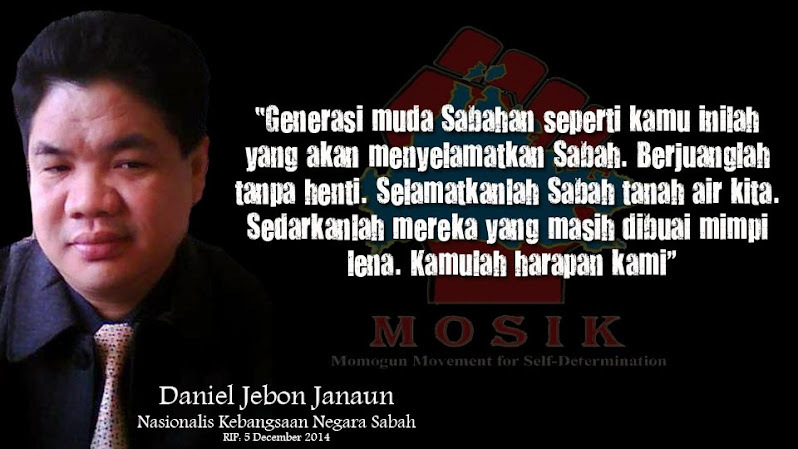 Wan Zain told, various issues or inaccurate facts discussed in SSKM social sites simply to incite the people of Sabah and Sarawak hate the federal government. “I urge the relevant parties to investigate behind the separatist movement SSKM and practice related acts that those found guilty be penalized,” he said. 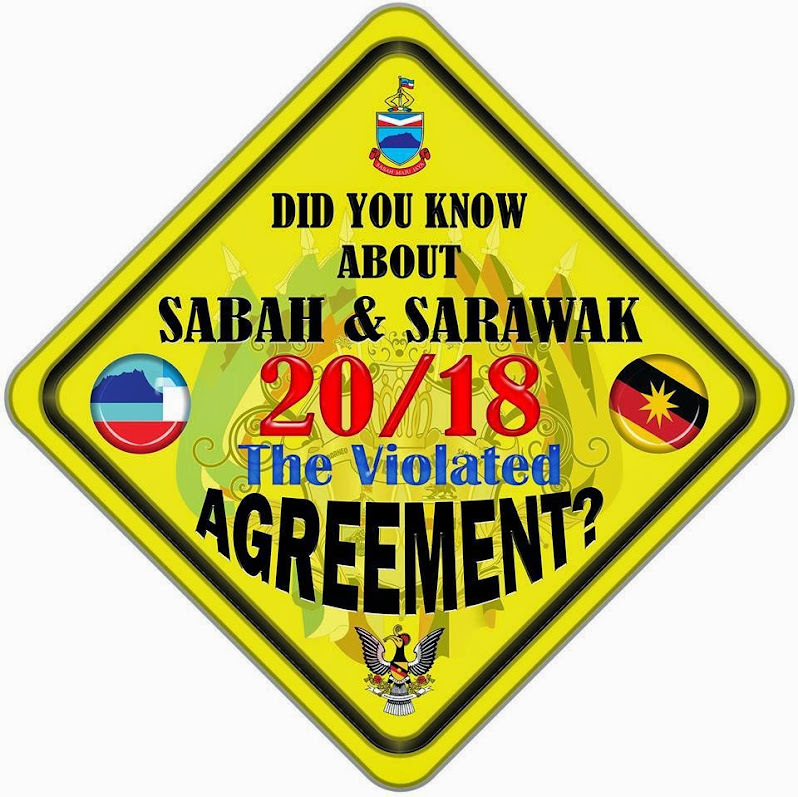 Meanwhile, he sees this agreement unbiased even good relations between Sarawak and the federal government will be protected and cared for. 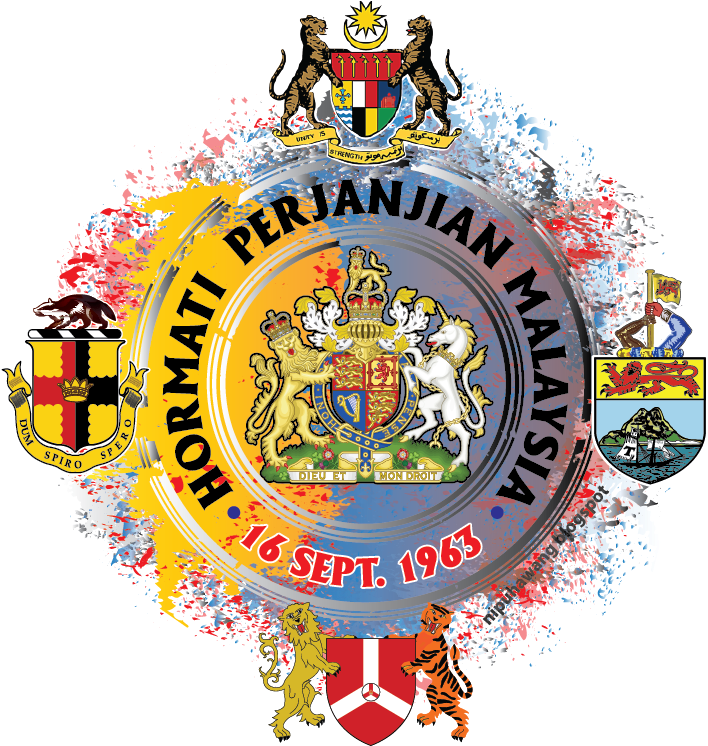 “The allegation that the federal government took the land, Sarawak has occurred as alleged SSKM otherwise deliberately raised the issue to create tension between the people of both sides,” he said. 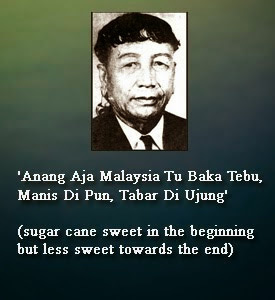 Sarawak, he still received a tremendous boost sustainable development of the central government and it proves the federal government not their State.